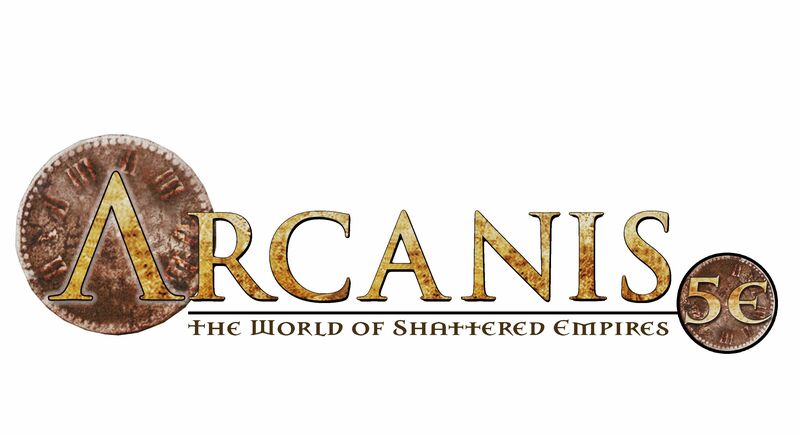 Since 2001, thousands of players have adventured in Arcanis, the World of Shattered Empires, both in home campaigns as well as the high successful Living Arcanis Organized Play campaign that told the story of the Coryani Civil War over many years. We invited you to Leave Your Mark Upon the Shattered Empires and you did, by taking sides in the Civil War, participating in epic battles as you defended Semar from the scaled forces of the Ssethregoran Empire, smashed the fanatical Nierite forces of Leonydes val’Virdan, the Sword of the Heavens, in the Battle of the Four Armies, besieged (or defended) the mountain stronghold of the Solani dwarves and ghostly Enpebyn, battled the hordes of the Hyena Queen at Sicaris and finally, took the battle to the very walls of Grand Coryan itself and battled the mad Valinor Menetas, the Pride of Illiir and saved an empire from the brink of annihilation. 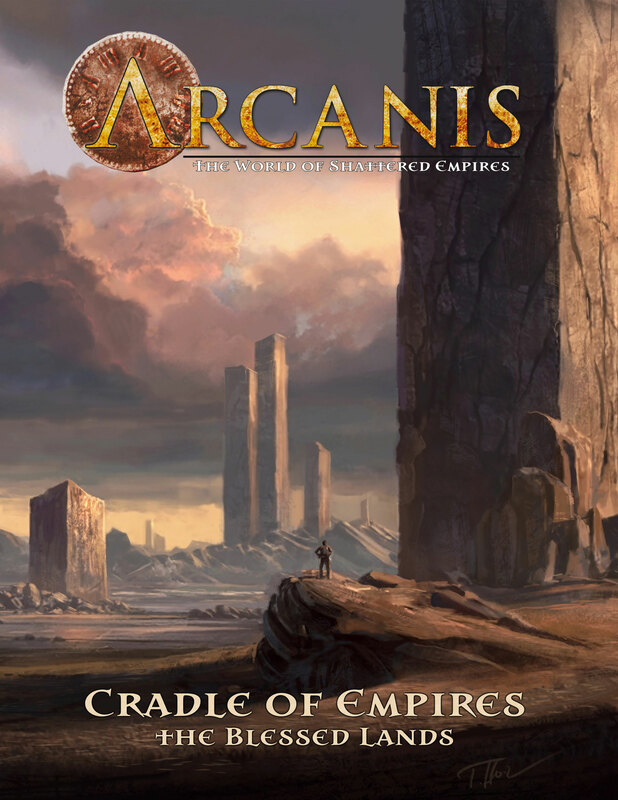 With the end of the D20 era, PCI embarked on an ambitious endeavor and designed a new rule set that eventually became the Origins Award winning Arcanis, the World of the Shattered Empires RPG (ARG) and with it, the Legends of Arcanis Organized Play campaign. Using that new game system, players fought in the Sixth Crusade of Light against the Infernal Horde and have been participating in the current story-arc, the Coming of the Destroyer. With the advent of the new 5th Edition rules, many players asked if we were going to offer a 5E version of Arcanis and bring back the Living Arcanis campaign. The answer to both questions is YES! At its heart, adventuring in Arcanis is more participating in an epic story, than what dice to roll or whether you track damage by Stamina and Wounds or Hit Points. In the coming weeks, we’ll be unveiling a number of adventures originally written for the ARG system and converted to the 5E game system. These adventures will take your character from 1st to 4th level, and more importantly, give you a taste of the various nations, peoples and politics of the Known Lands. We are also converting the Hard Points of the Coming of the Destroyer story arc so that new players can catch up and participate in the new adventures being released. 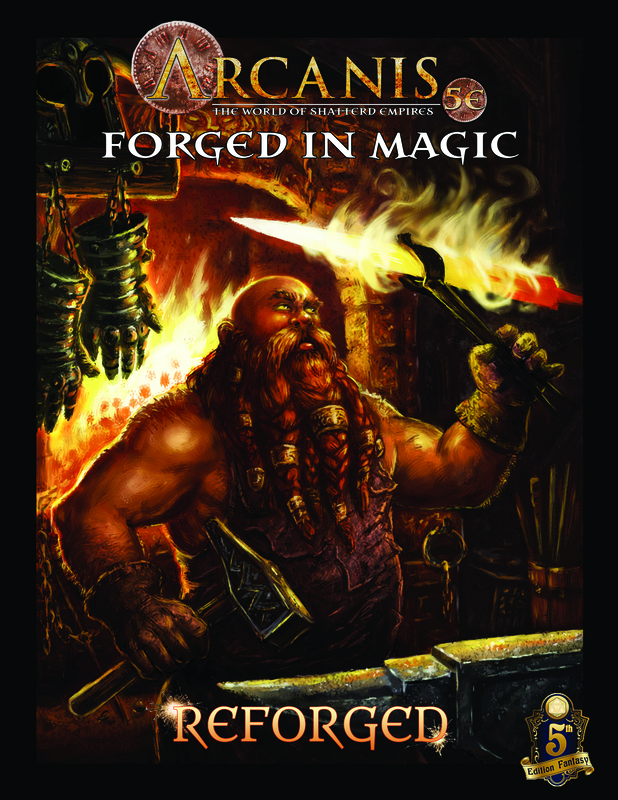 Additionally, we’ll release an Arcanis 5E Primer so that you can create your own unique characters using a modified version of the Standard Rules Document (SRD) until the Arcanis 5E RPG is completed and published. WHAT DOES THIS MEAN FOR THE LEGENDS OF ARCANIS CAMPAIGN? I want to assure the players of the ARG and Legends of Arcanis Campaign that we are NOT canceling the game line or campaign. Rather the two will complement and run parallel to one another. We will NOT be offering conversion of characters from one system to the other, as the game mechanics are so different from one another. Players are free to create new characters to try the other system if they wish. At the Origins Game Show in Columbus, Ohio, we will be offering an Arcanis 5E track for those wishing to pay through the entire Coming of the Destroyer story arc as well as having designated 5E tables at the Battle Interactive, where they can participate in the ensuing mayhem. Regardless of what system you prefer, we once again invite you to Leave Your Mark Upon the Shattered Empires!